Pennsylvania’s death-penalty system is seriously flawed and in need of major reform, according to a report released June 25, 2018, by the Pennsylvania Task Force and Advisory Committee on Capital Punishment. 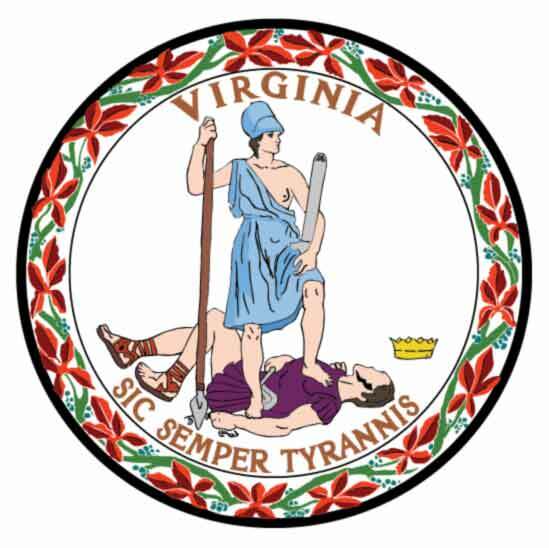 The bipartisan task force and advisory committee—which consisted of legislators, prosecutors, defense attorneys, police chiefs, judges, and victims’ advocates—began work in 2012 and examined 17 issues related to the Commonwealth’s death penalty. Their years-long examination of topics such as costs, bias, innocence, proportionality, mental illness and intellectual disability, quality of representation, and impact on victims' families resulted in numerous policy reform recommendations. Ultimately, however, the committee concluded that certain problems are intractable: “There is no way to put procedural safeguards in place that will guarantee with 100% certainty that the Commonwealth will not execute an innocent person,” the report states. To address disparities in the quality of capital representation, the report recommends creating a state-funded capital defender office, which would represent capital defendants both at trial and on appeal. It also recommended exempting people with serious mental illness from being sentenced to death and having the court determine in advance of trial whether a capitally-charged defendant is intellectually disabled and therefore exempt from the death penalty. State Senator Daylin Leach, who served on the current task force and has sponsored death-penalty repeal bills, said, “The report concludes that our death penalty system is very expensive and lacks a way to ensure that innocent people will not be executed. Further, too many people on death row are economically or intellectually disadvantaged. And finally, there is no substantial evidence that capital punishment actually deters violent crime.” Marc Bookman, a defense attorney and co-director of the Atlantic Center for Capital Representation, said, “Many people will conclude that having a death penalty in Pennsylvania simply doesn't make sense for moral, practical, or financial reasons. For those who still think it's worthwhile to keep it in place, the study documents the extensive work necessary to satisfy the constitutional requirements of fairness and due process, while minimizing the chances of error.” Pennsylvania District Attorney’s Association President John Adams attacked the report as “reflecting predetermined findings that restate the usual litany of opinions long-held by death penalty opponents and the majority of the commission’s members.” In a statement, he said: “Absent a broad perspective, intellectual honesty or a balanced approach to justice, the report will become nothing more than another political tool used in smear campaigns by those determined to dismantle the criminal justice system.” Governor Tom Wolf, who imposed a moratorium on executions in 2015, said he will review the report and its recommendations before taking action. Five prisoners on death row in Pennsylvania have filed a class-action lawsuit challenging the Commonwealth's policy mandating solitary confinement for all condemned prisoners. The five named plaintiffs have been held in solitary confinement between 16 and 27 years each, kept in cells the size of a parking space, allowed out for a maximum of two hours per day for exercise, and denied human contact with family members during prison visits. The prisoners, represented by the American Civil Liberties Union, the Abolitionist Law Center, and three law firms, call these conditions "degrading" and "inhumane" and say the "policy and practice of automatically and permanently placing all death-sentenced prisoners in solitary confinement" is unconstitutionally cruel and unusual punishment. David Fathi, director of the ACLU National Prison Project, said Pennsylvania's death-row solitary confinment "until either the prisoner is executed, or dies of natural causes, or has his death sentence overturned is very different from the way solitary confinement is used for all other prisoners. For all other prisoners, you earn your way in and you earn your way out. You serve your punishment, and, if you behave, you can come back to the general population.” While many states still keep death-row prisoners in solitary confinement, that practice is changing. At least eight states have recently allowed death-row prisoners more time outside their cells, including Arizona, which changed its policy in 2017 in response to a similar lawsuit. According to the Pennsylvania suit, however, about 80% of those currently on death row have been held in solitary confinement for more than ten years. The United Nations' Standard Minimum Rules for the Treatment of Prisoners prohibits solitary confinement for periods longer than 15 days. One of the named plaintiffs in the lawsuit who has been held in solitary confinement for 21 years "describe[d] his experience as ‘psychological torture,’ where prisoners are ‘treated like animals’ and forced to ‘depend on everybody for everything.'" The lawsuit says "[h]e feels ‘trapped in [his] cell’ – and his ‘mind is like a popcorn machine.’” Pennsylvania's death-row conditions were challenged in 1980, but upheld by a federal court. “In the intervening time, there has been a sea change in the scientific understanding of solitary confinement and increasing recognition by the courts that this crosses constitutional boundaries when it is prolonged,” said Bret Grote of the Abolitionist Law Center. Just last year, a federal court ordered Pennsylvania to end its practice of keeping prisoners in solitary confinement even after their death sentences had been vacated, until they were formally resentenced or released. The retrial or resentencing process often took many years and, in some cases, took decades. Saying “[a] movement was sworn in today,” long-time civil-rights lawyer Larry Krasner (pictured)—who pledged to end Philadelphia's use of the death penalty—took the oath of office on January 2 as district attorney in a county that only five years ago had the third largest death row of any county in the country. 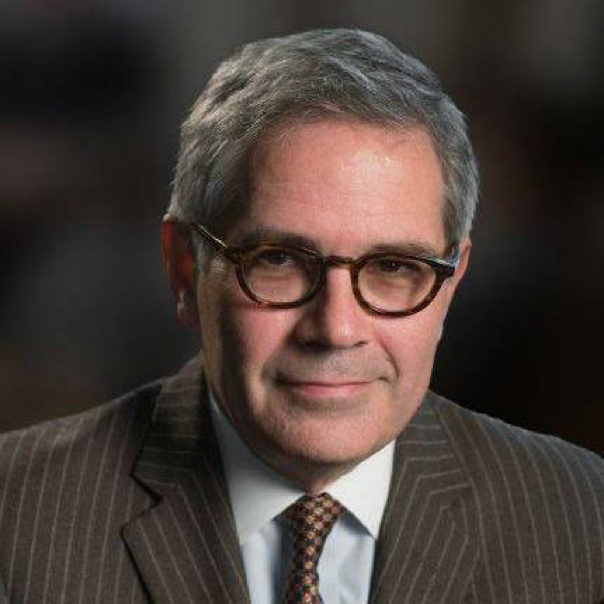 Krasner's inaugural address put a face on the “[t]ransformational change in criminal justice" he had called for during the election, saying it was time to begin “trading jails—and death row—for schools,” “jail cells occupied by people suffering from addiction for treatment and harm reduction,” and “division between police and the communities they serve for unity and reconciliation.” Krasner's election has drawn national attention, as social-justice activists focus on new strategies to bring about social change. The Los Angeles Times placed Krasner among "a growing list of district attorneys around the country ... who have declared that their role isn’t simply to prosecute, but to protect defendants from the excesses of the criminal justice system." The American Prospect described "[t]he relatively quick swing from a death penalty devotee to a crusading reformer at the helm of a major American city’s DA office [as] both a distillation of a long-brewing shift in the politics of crime—away from the standard tough-on-crime bromides and toward a smarter approach to justice—and emblematic of a new recognition from progressives that electing allies into DA offices could be one of the most effective ways to reform the system from the inside." Since 2015, "reform" prosecutors have been elected to replace prosecutors in counties historically known for their aggressive use of the death penalty, including Harris (Houston), Texas; Duval (Jacksonville), Orange (Orlando), and Hillsborough (Tampa), Florida; Caddo Parish (Shreveport), Louisiana; and Jefferson (Birmingham), Alabama. But Clarise McCants, campaign director for the racial-justice organization, Color of Change, is eyeing upcoming district attorney races in 2018, saying “[t]he small number of [reform-minded] prosecutors we have elected so far is nothing compared to the kind of impact we could have.” Krasner takes the reins of an office most recently headed by Ronald Castille, Lynne Abraham, and Seth Williams. Castille served as district attorney from 1986-1991, obtaining 45 death sentences and then participating in appeals in those cases after being elected to the Pennsylvania Supreme Court. Abraham was dubbed “America's Deadliest DA,” obtaining 108 death sentences in her 19 years as district attorney between 1991 and 2009. She was replaced by Williams, who resigned after being convicted in 2017 of corruption charges. Krasner's election culminates two decades of dramatically declining death penalty use in Philadelphia. Death sentences, which averaged 9.9 per year in the 1990s, have fallen to an average of fewer than one per year this decade.